SPACIOUS 4 BEDROOM 2 BATH RAISED RANCH FRESHLY PAINTED - NEW CARPETING - NEW APPLIANCES FINISHED LOWER LEVEL FEATURES: HUGE FAMILY ROOM, 24 X12 BEDROOM, FULL BATH. FENCED BACK YARD WITH WOOD DECK CONCRETE PATIO, SHED AND DOG RUN. EXCELLENT VALUE - THIS ONES FOR YOU! 29 Hillcrest Avenue Fox Lake, Illinois 60020 is a single family property, which sold for $176,900. 29 Hillcrest Avenue has 4 bedroom(s) and 2 bath(s). 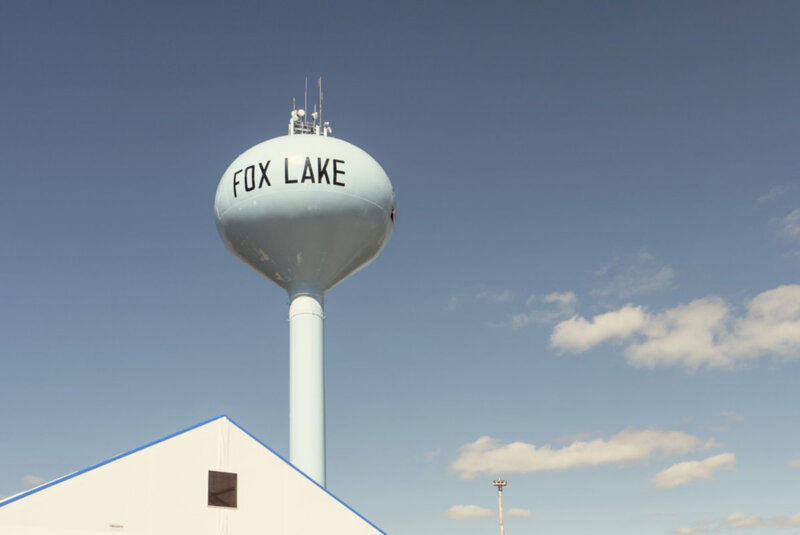 Want to learn more about 29 Hillcrest Avenue Fox Lake, Illinois 60020? Contact an @properties agent to request more info.